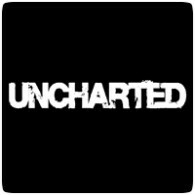 A short, well produced, fan film has been released for Uncharted, starring Nathan Fillion as Nathan Drake. Directed by Allan Ungar, the 15 minute live-action film shows the potential of a Hollywood movie based on the video game series, and features a great fight sequence that will be familiar to fans of the game. 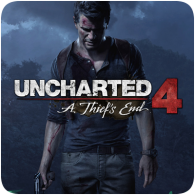 Sony and Naughty Dog revealed the first gameplay video for Uncharted 4: A Thief’s End over the weekend at PlayStation Experience. In the video, you’ll notice that Nathan Drake looks vastly different to his PS3 days in the previous four Uncharted games. In fact, a side-by-side comparison (below) shows you just how different he looks in the PS4 title.